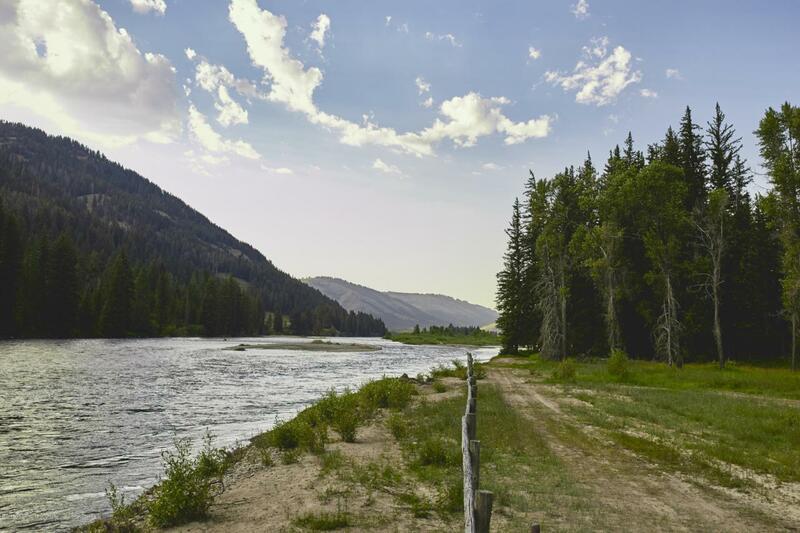 One-of-a-kind Lot 85 sits directly on the Snake River with an approved building envelope only 150 ft from the banks. Access and fish the river from this unique location year-round. Lot 85 is nestled behind the 5th fairway at Snake River Sporting Club and allows for a custom home in this Residences lot up to 3500 sq. ft. Located along southern end of the development, The Residences at Snake River Sporting Club is the premier residential custom home development in Jackson Hole. Offering a variety of home sites from 1/2 to 2 acres, The Residences offer a spectacular blend of natural beauty and outdoor lifestyle. Bordered by 6 miles of the Snake River and the 3.5 million acre Bridger-Teton Nat'l Forest, Snake River Sporting Club invites constant exploration and refined living.